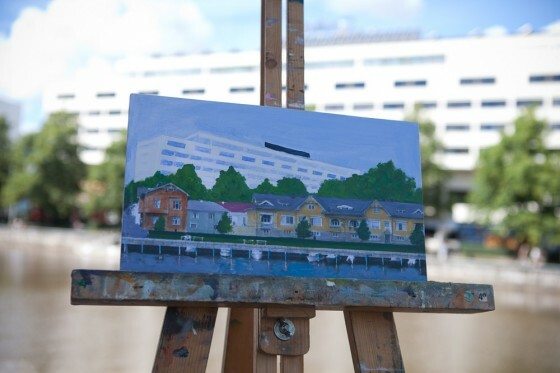 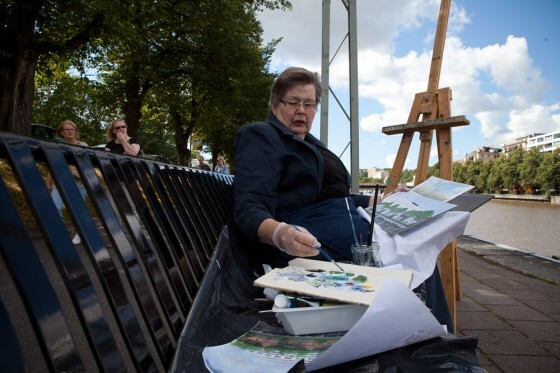 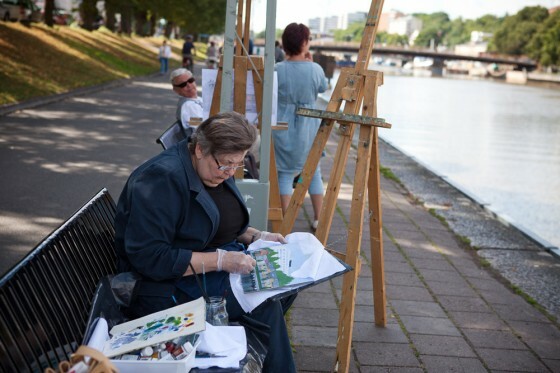 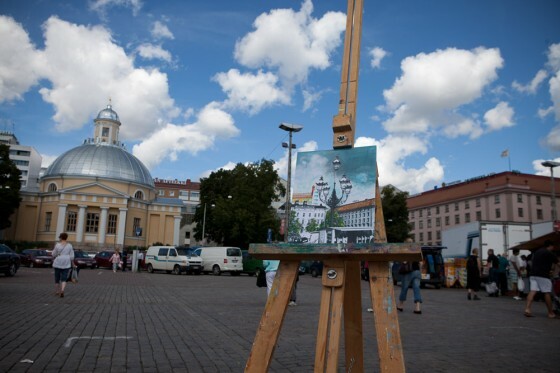 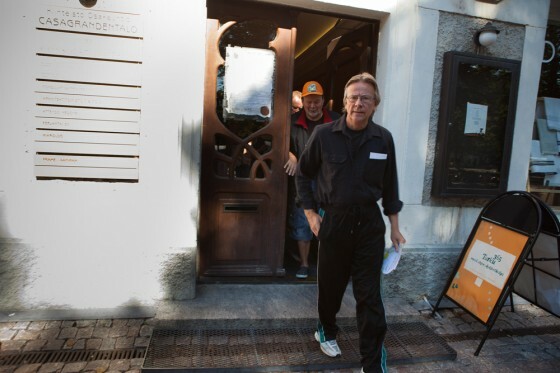 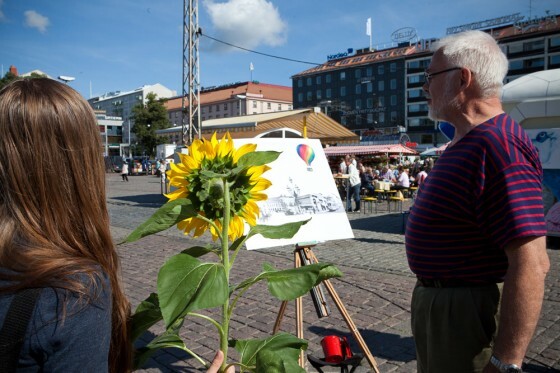 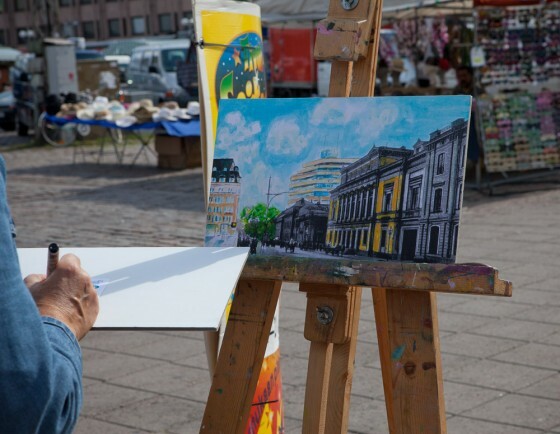 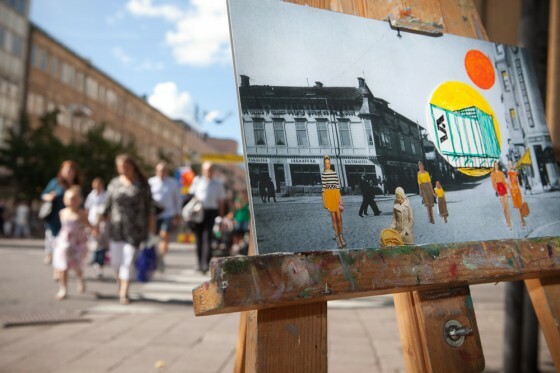 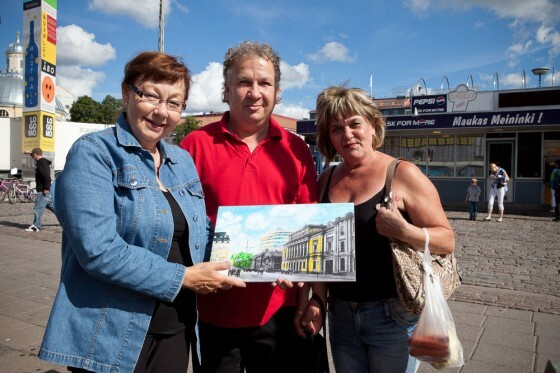 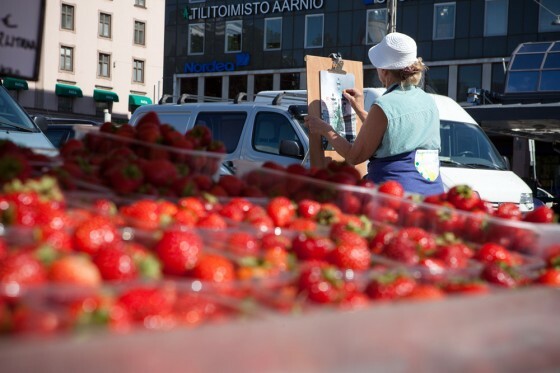 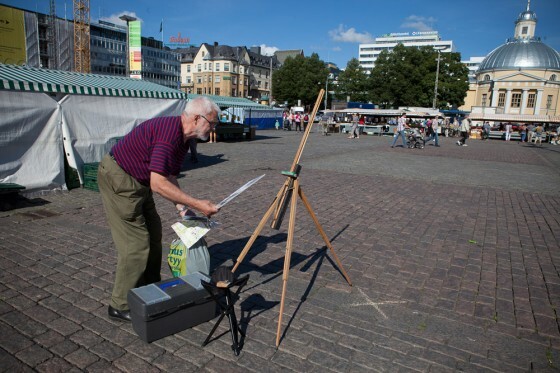 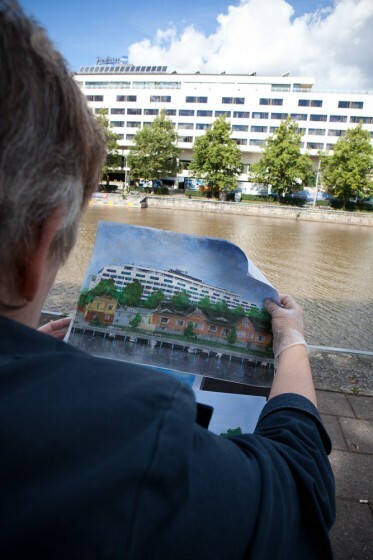 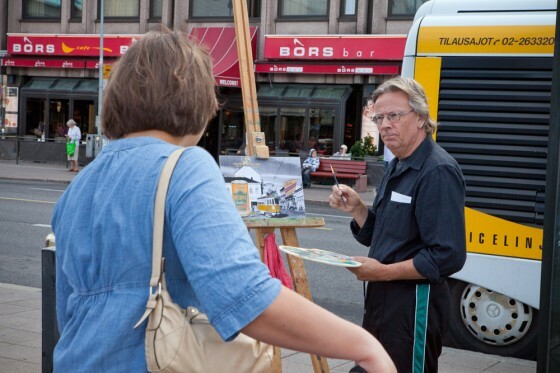 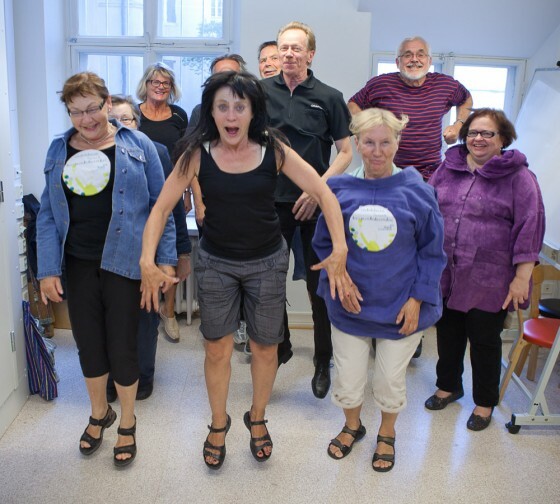 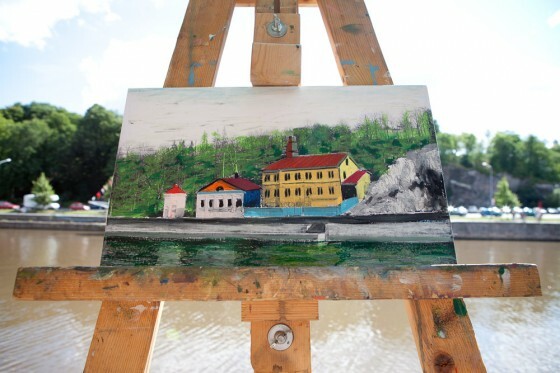 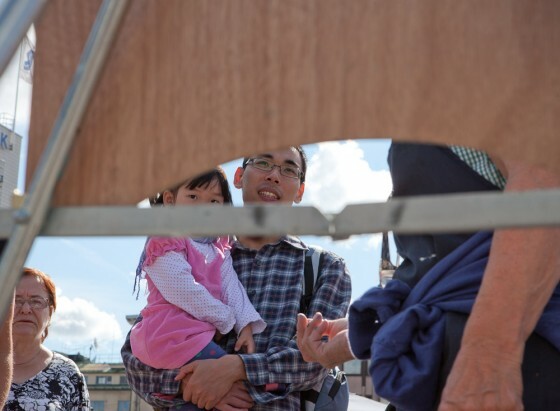 On the second Saturday in August, the soundscape of downtown Turku was painted over with the sighing of paint brushes and scraping of pastel chalks. 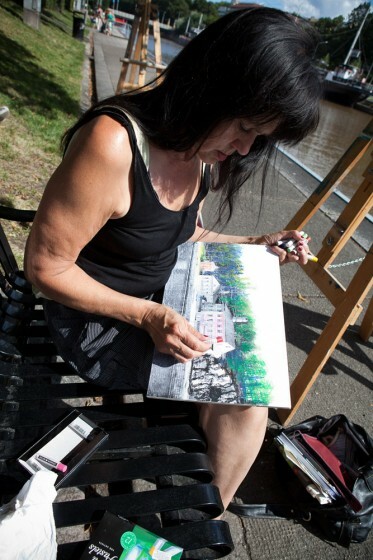 The sounds were made by all the Sunday painters of the region who had participated in Art Clinic. 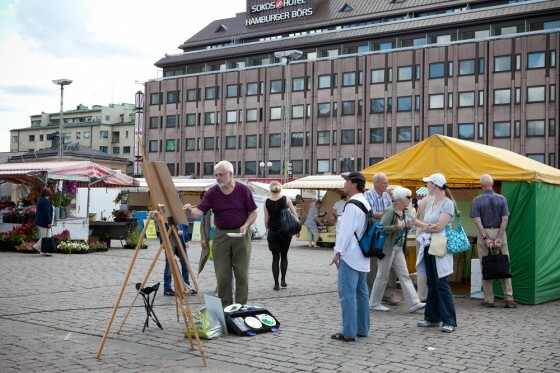 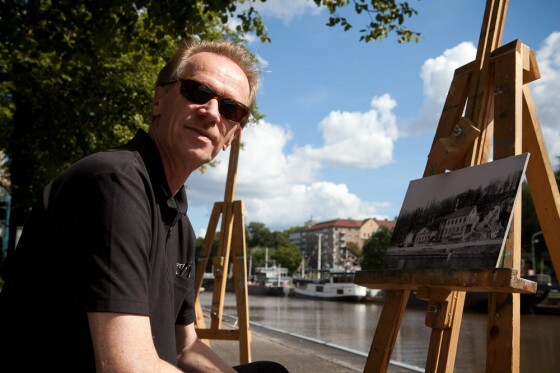 The Sunday painters took their easels and painted their proposals for the cityscape of Turku on old black and white photos. 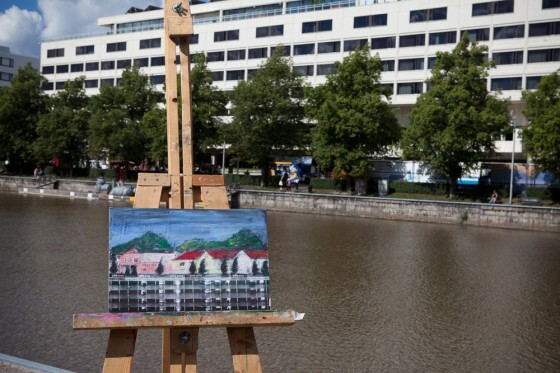 The painting happened on the exact same places where the pictures were taken years ago. 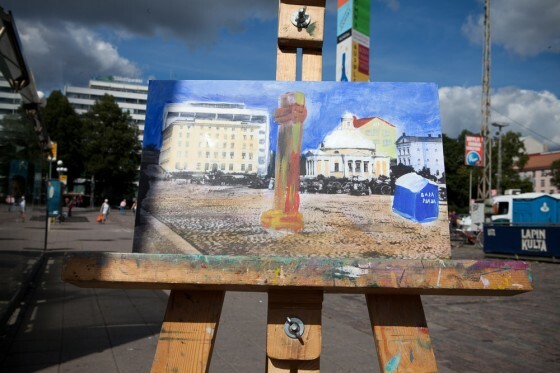 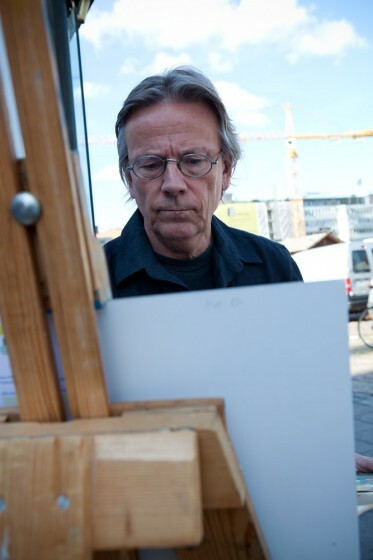 After the painting jam session the artworks produced were left on the streets to be found. 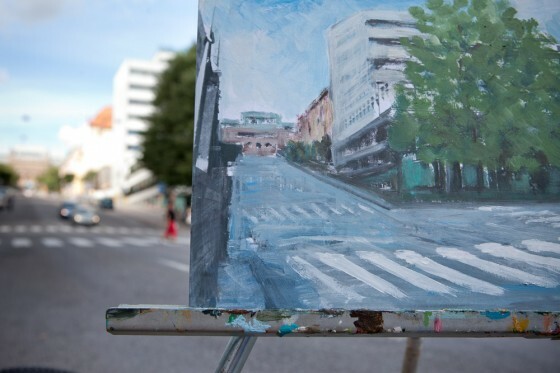 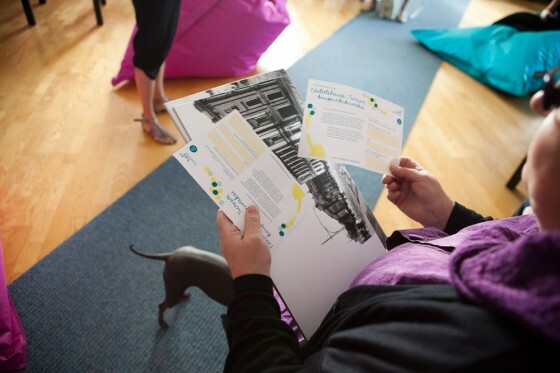 Anyone could just go and find their own piece of Turku! 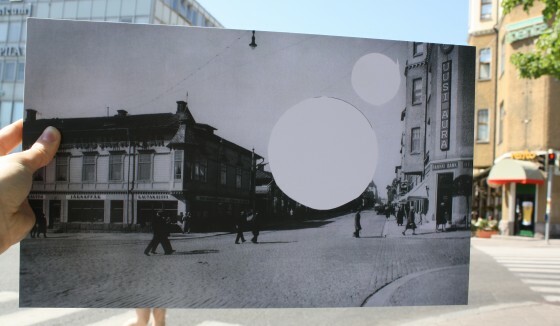 Concept and direction Meiju Niskala. 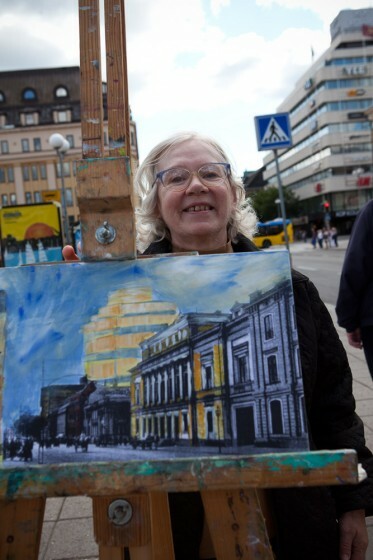 Assistant Meiju Lampinen. 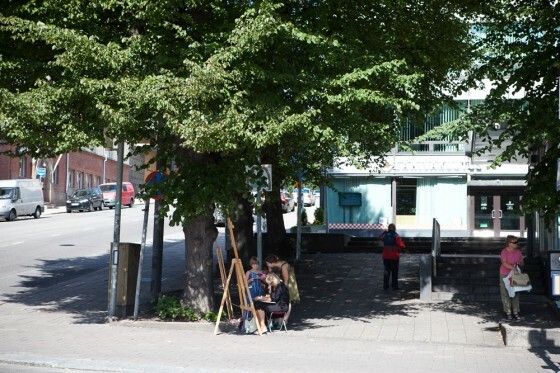 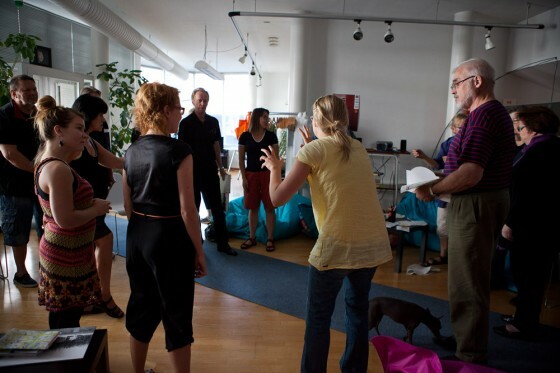 Production Emmi Kantonen / Turku365 Art Clinic. 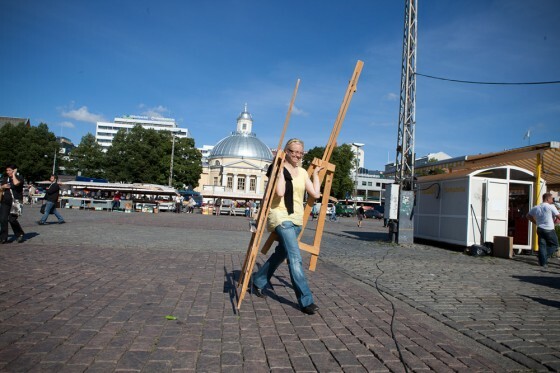 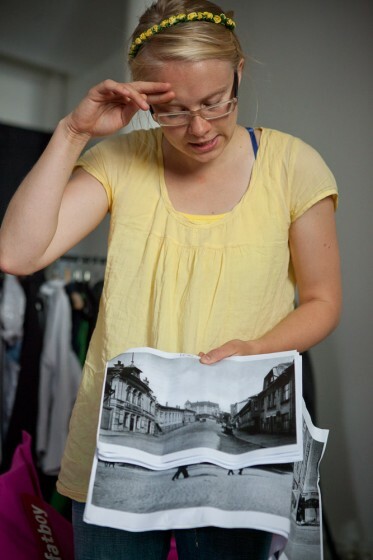 Photos Lilli Haapala.